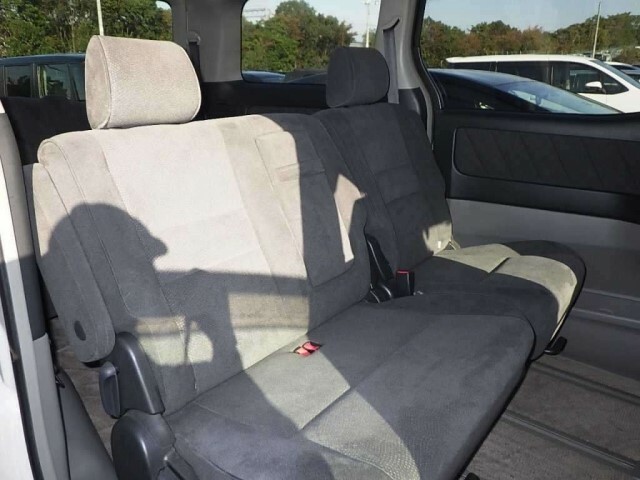 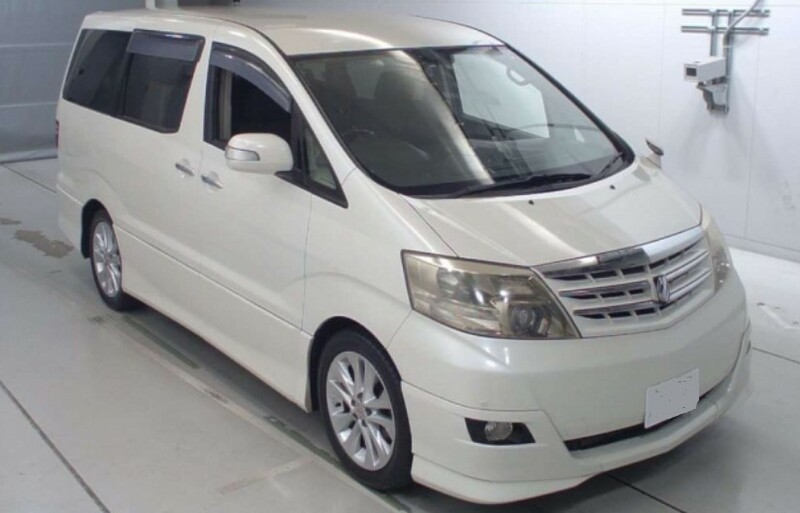 Imported from Japan an excellent example of these exceptional vehicles, will make a lovely family vehicle. 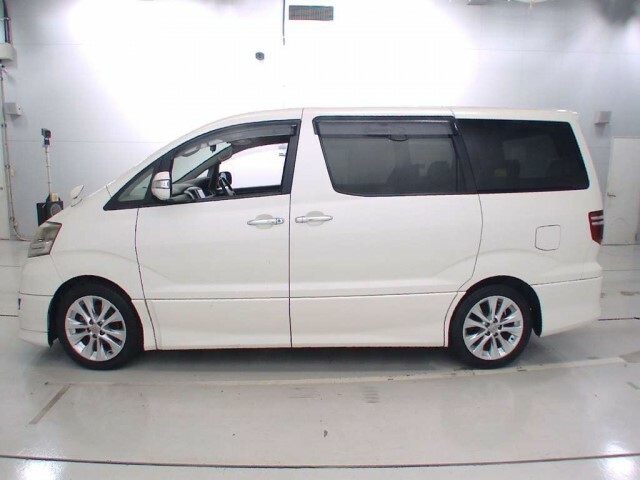 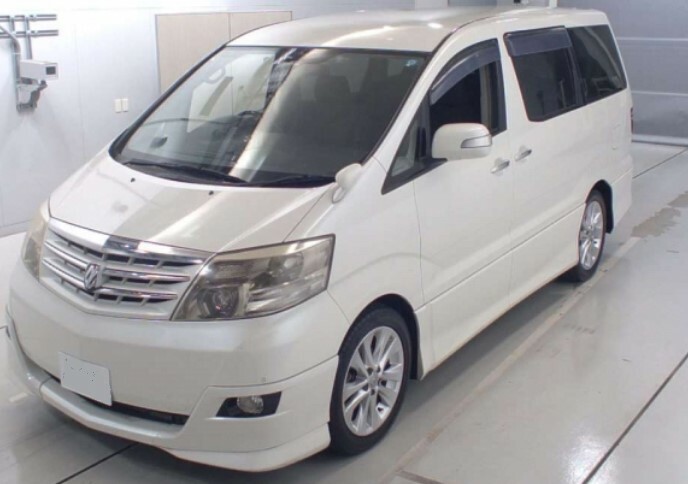 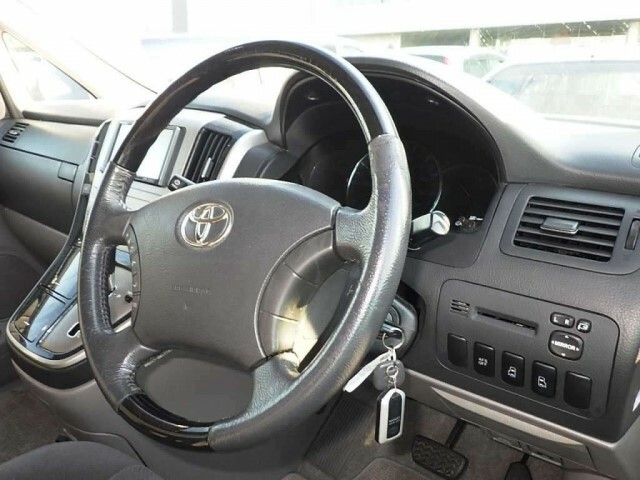 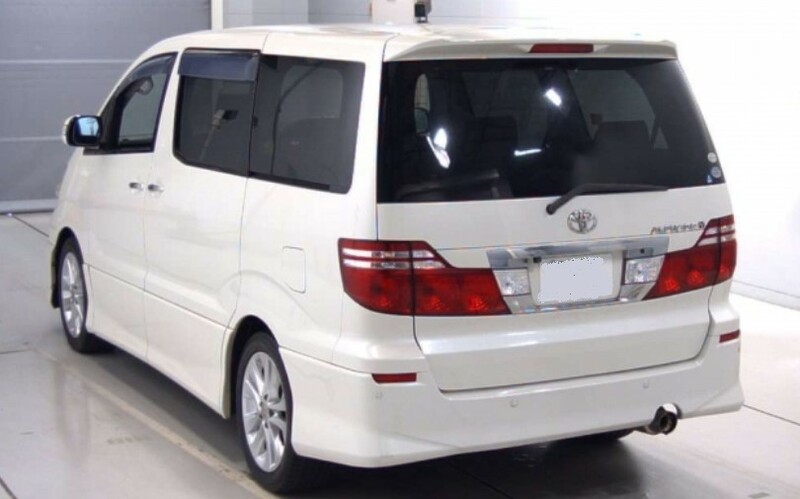 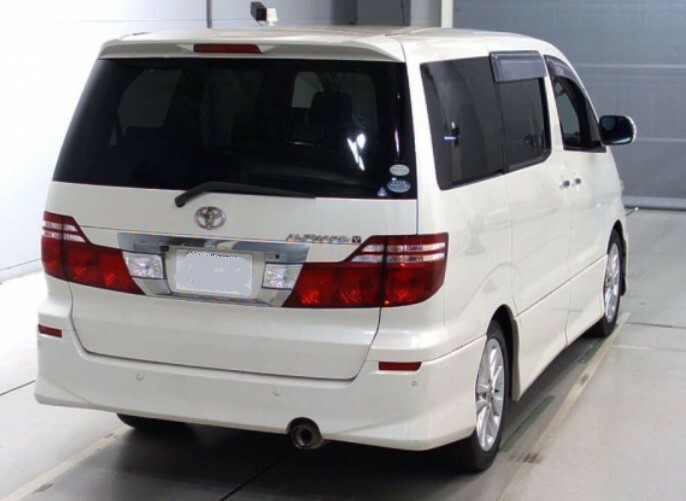 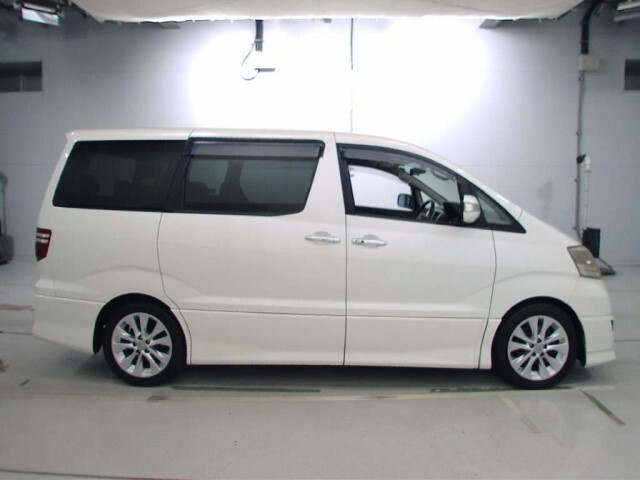 High specification TOYOTA ALPHARD 2.4 AS directly imported from Japan by us. 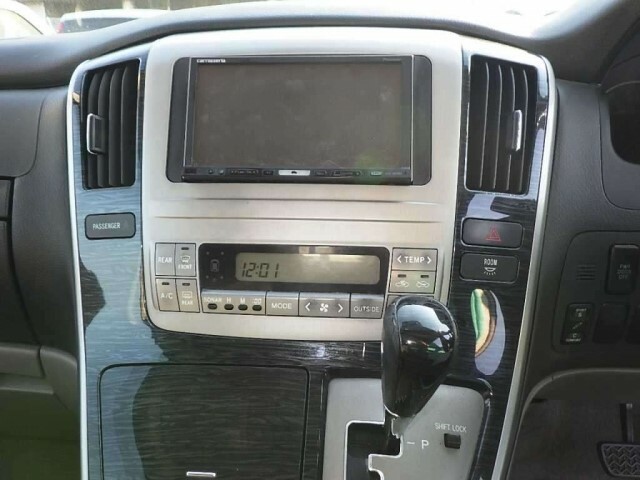 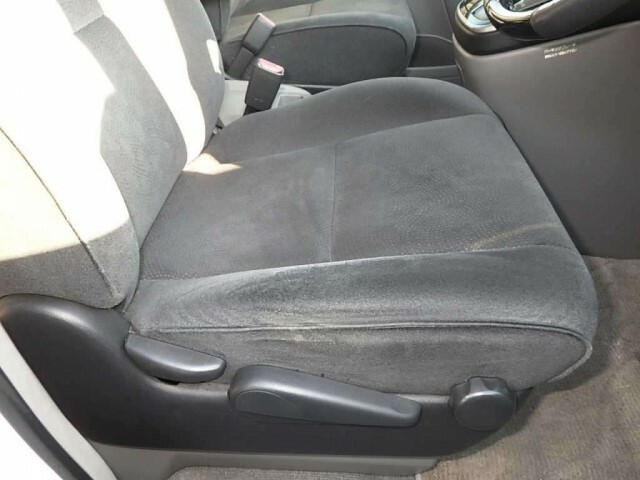 This is the Sports styled version, premium audio system, 4 automatic electric windows with auto window closure on remote, Remote central locking, HID headlamps, Black limo glass.